The Bank of China offers a lifetime tracker mortgage for both residential and buy-to-let customers. This type of mortgage tracks the Bank of England Base Rate for the life of the mortgage. This mortgage criteria is subject to change so please talk to our mortgage team for latest deals. The first UK Bank of China office opened in 1929, and has continued to expand throughout the 20th century. 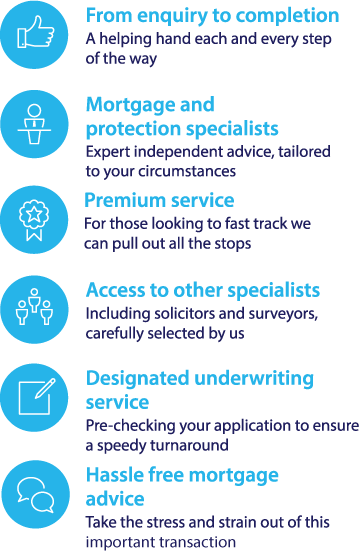 The bank now has branches in Birmingham, Manchester and Glasgow, as well as its two London offices, and offers a range of mortgage deals. To compare Bank of China mortgage deals with other leading mortgage rates and find the best deals for you, use the mortgage calculator to search over 5,000 mortgage offers based on your personal circumstances. For whole of market mortgage advice on your options call our mortgage team on 0117 313 7780 or complete our callback form.